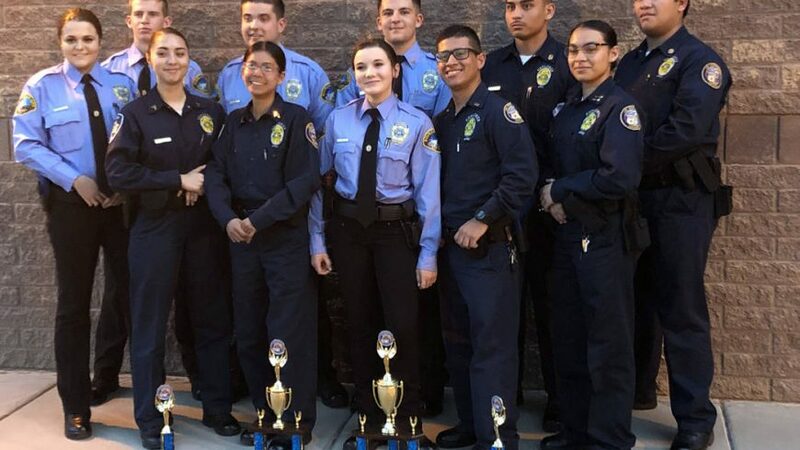 Explorer Post 198 performed well at the recent Chandler Explorer Tactical Competition. They earned four awards involving 60 teams from six states and over 900 competitors. 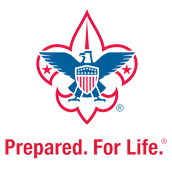 Good job Explorers!